Has your organisation experienced a cyber attack? Procrastination Kills Muscle! Preparing For The Week Will Help You Prepare for Life! 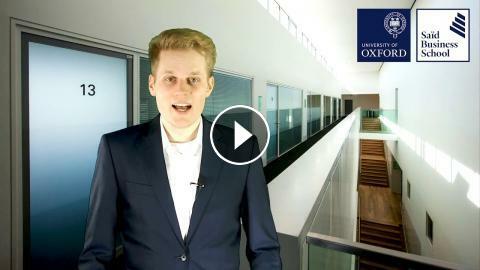 How has the Oxford Executive MBA transformed its participants? Who were your research participants? Preparing for 10 GIGABIT Internet! What Could Go Wrong?